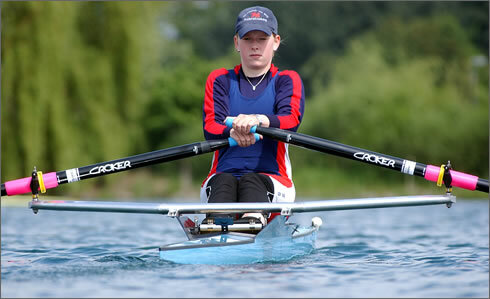 Rowers at all levels around the globe rely on CROKER Rowing Sweeps and Sculls. CROKER offers a full range of shafts, different in stiffness and weight, with various blade shapes and sizes, overall lengths and handle sizes. The possible options allow to meet an optimum to the specific requests of every rower and crew. For more informations please click at the survey on the right side.